Each year, thousands of scientists from around the world conduct field research in the protected landscapes of the Natural Reserve System. The NRS draws investigators for many reasons. This network of natural landscapes represents a living library of California’s diverse ecosystems. Reserve lands are protected over the long term, enabling researchers to conduct experiments without fear of the land or their equipment being disturbed. Data archives enable scientists to build on decades of previous research. Overnight accommodations, laboratories, reference collections, Internet access, and other amenities make field work more comfortable and productive. A number of research projects use multiple NRS reserves to represent a range of biogeographic conditions found in California. Large national research projects address many of today's most critical environmental problems. NRS reserves are part of several national research projects examining basic processes governing the workings of the environment. Graduate students seeking to conduct research at NRS reserves are eligible for a variety of grants and other support provided by the NRS, its reserves, or other partners. Recipients of the NRS's Mildred E. Mathias Graduate Student Research Grants present their work to peers at this biennial symposium held at an NRS reserve. 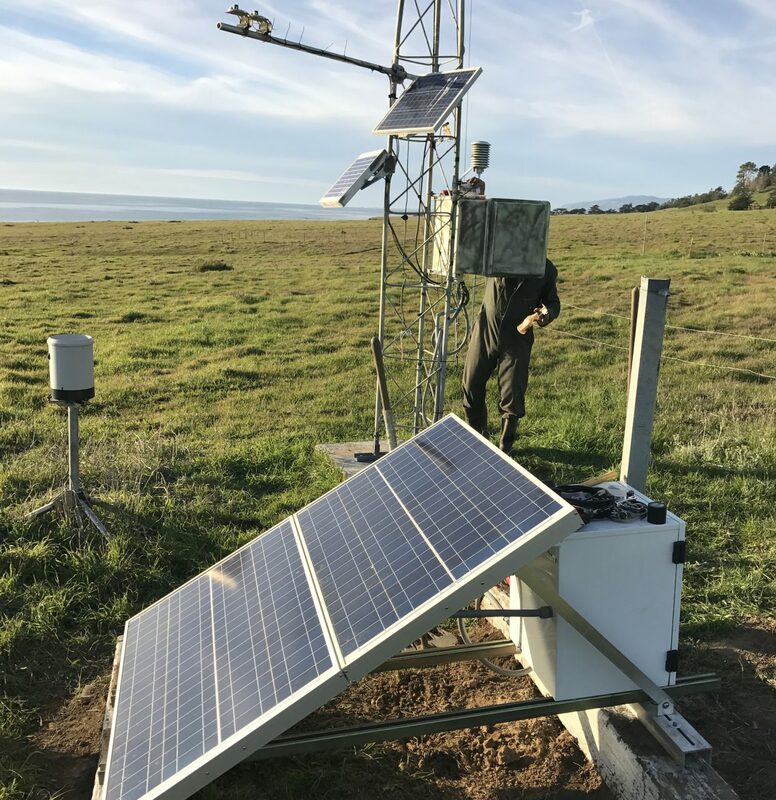 The grants support University of California graduate students conducting research at one or more reserves in the NRS network. Look here for a list of resources that will be useful to your research. This includes bibliographic data, climate data, geographic information, species lists, and many other tools.